Lee Brogan has been publishing the New Zealand edition of Nexus Magazine since the mid 90s. In this inspiring Voices from the North interview Lee speaks on her multifaceted life and the inception of the magazine while she and her partner and young child were living on a sailboat they’d been decking out for seven years. She needed the extra income in order to purchase a mast for the boat. Lee is passionate about what Nexus stands for and gave examples of stories that influenced her personally (the link between cot deaths and vaccines, for example) and that have led many to make healthy choices and take responsibility for their lives. 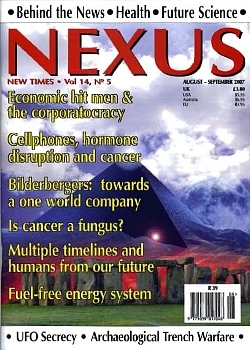 Nexus has a mission (in the words of editor Duncan Roads from the magazine’s website) ‘to present hard-to-get, ignored and suppressed information on the subjects of health, science, the unexplained, world events and history. Our goal is the day when all people of all races and colours can live together in total trust and respect, on a planet that is clean, abundant and healthy.’ This is certainly an admirable goal for a magazine. Many of the stories end up in the mainstream media two or three years after they are first published in Nexus. Just two of the topics Lee and I discuss pertaining to health are MMS and Rife technology. 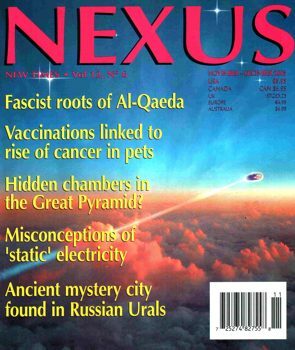 NEXUS Magazine is not affiliated with any political, religious or spiritual groups or organisations whatsoever, and has been published since 1987. The magazine is on sale in shops across Australia, New Zealand, USA, Canada, UK, France, Italy, Holland, Greece, Poland, Croatia, Japan, Romania, Serbia and Russia. 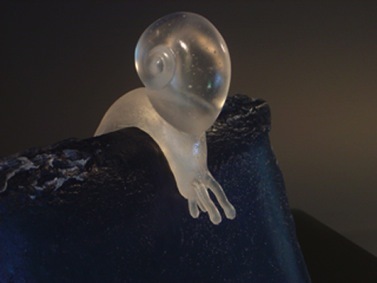 Lee Brogan is also a glass artist specialising in original sculpture in cast glass, pate de verre glass, ceramics and mixed media. She utilises lead crystal casting glass, and makes mold-melted or kiln cast glass using the lost-wax method and the ancient Egyptian technique of pate de verre (glass paste) and a range of techniques for hand built ceramic sculpture including raku firing, pit or barrel firing, and unglazed oxidation firing.